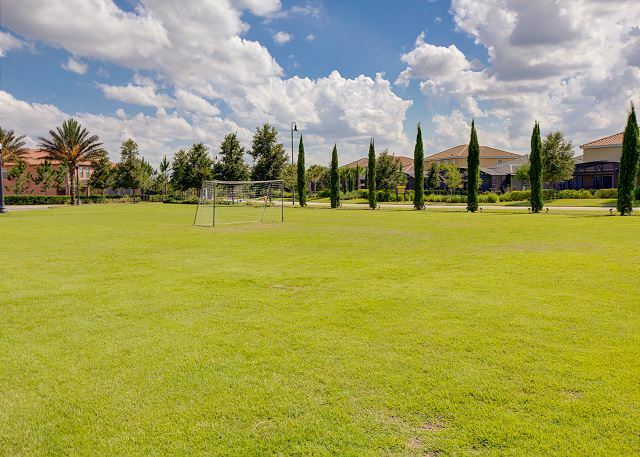 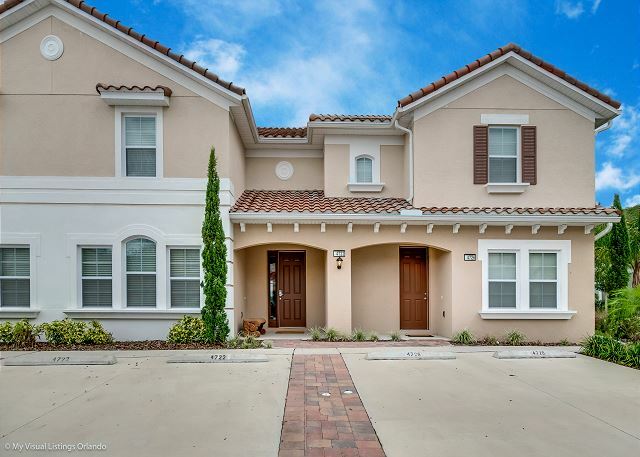 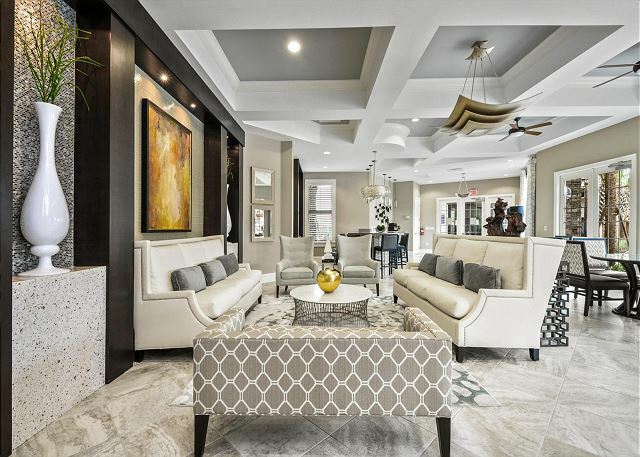 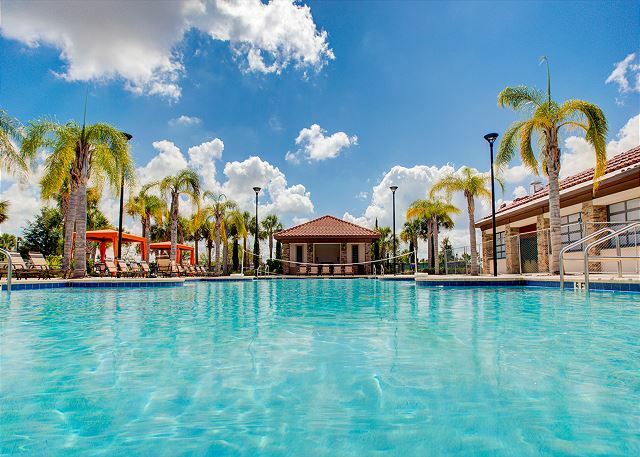 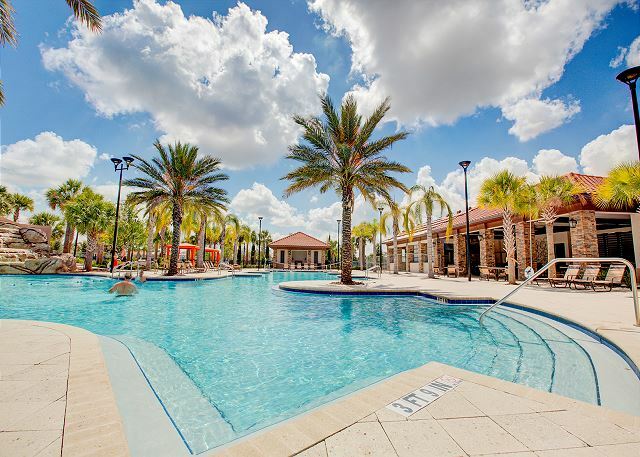 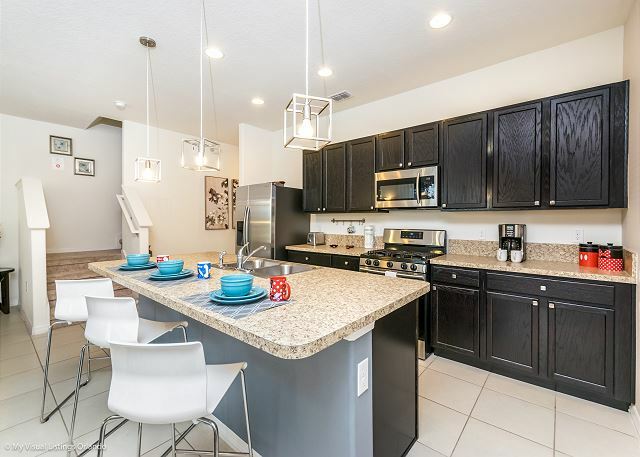 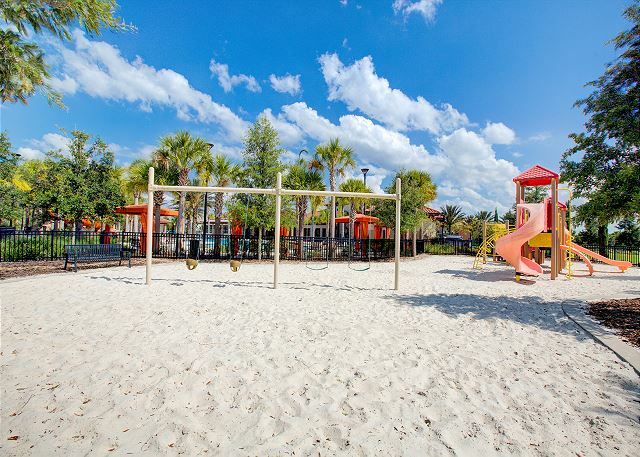 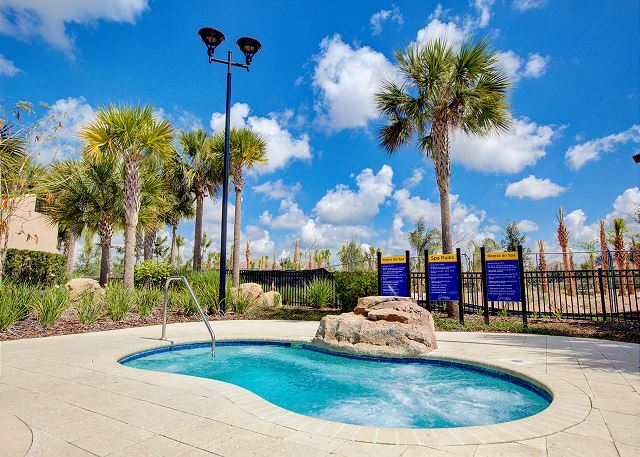 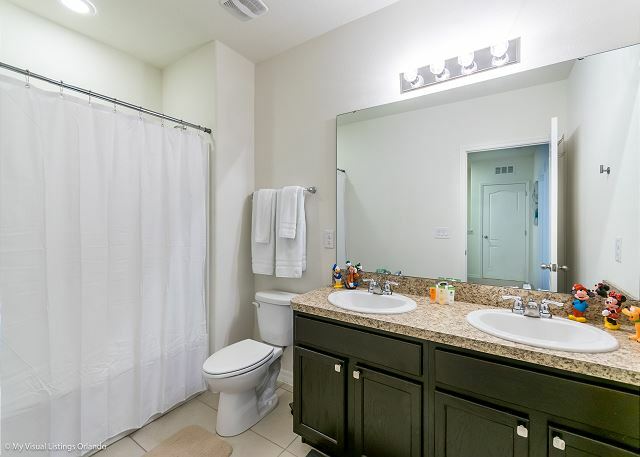 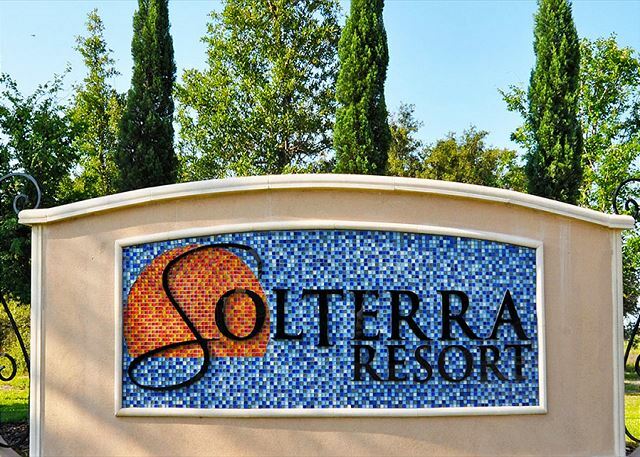 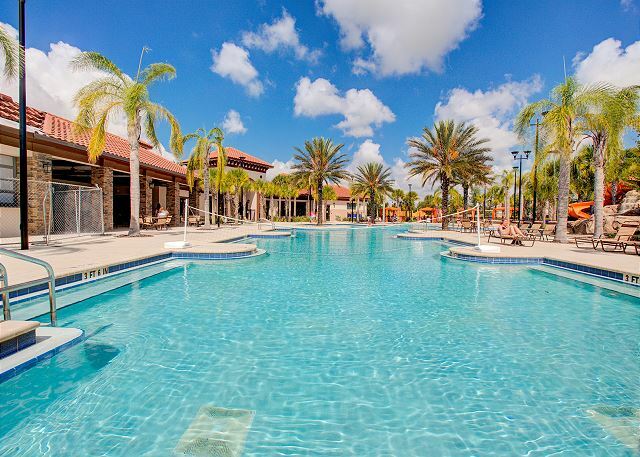 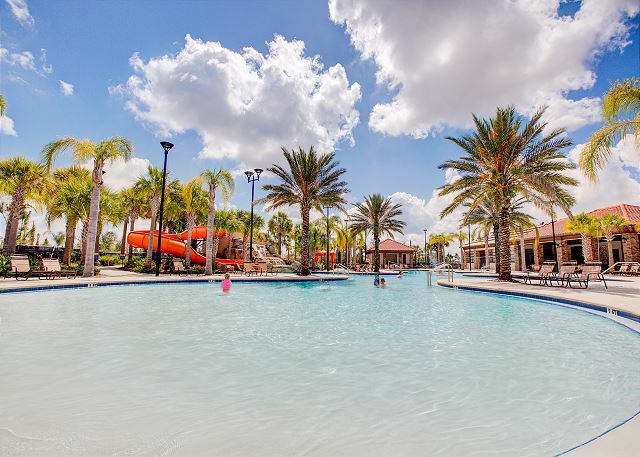 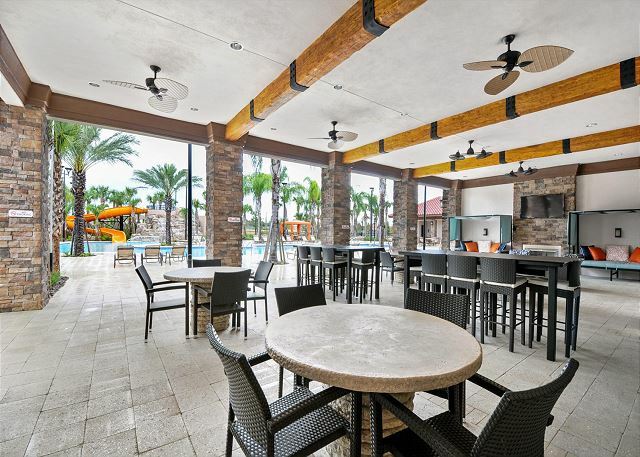 This gorgeous 4 bedroom, 3.5 bathroom town-home with private splash pool is in the brand new Solterra Resort, just a short 20 minutes drive to Walt Disney World. 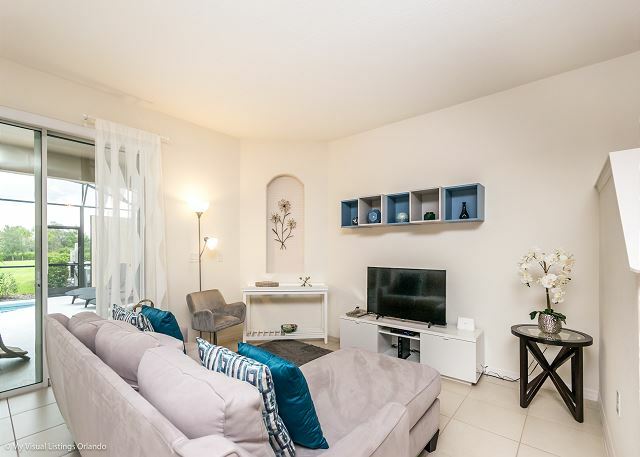 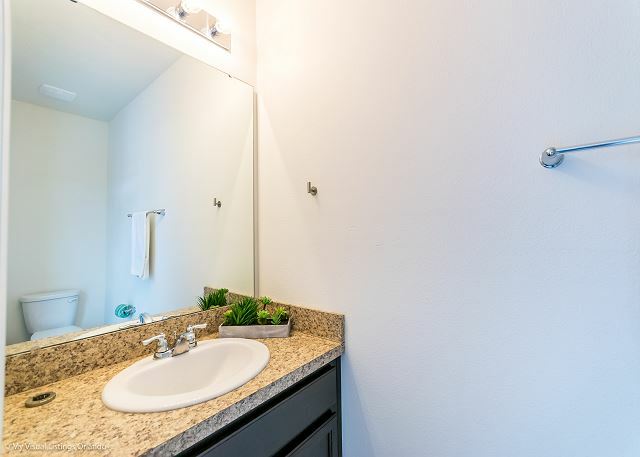 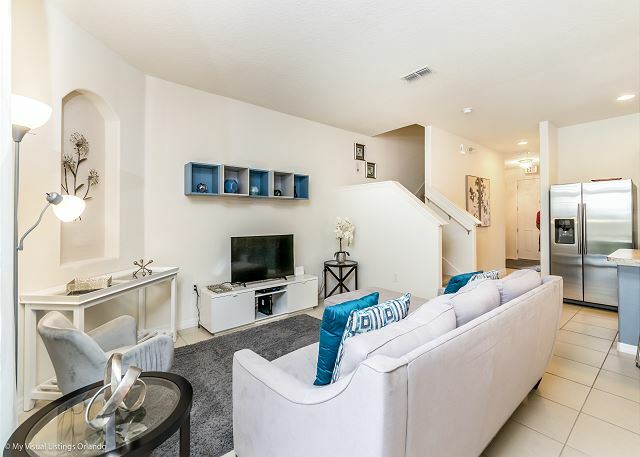 It has a fully equipped gourmet kitchen with breakfast bar, granite counter-tops, sterling steel appliances, dining area with a table that sits 6 and a cozy living room with a big flat screen TV. 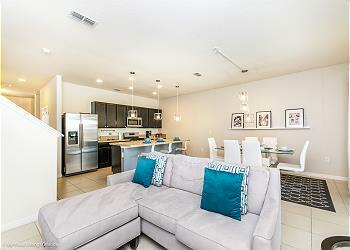 The homes features 2 master suites each one with a queen size bed. 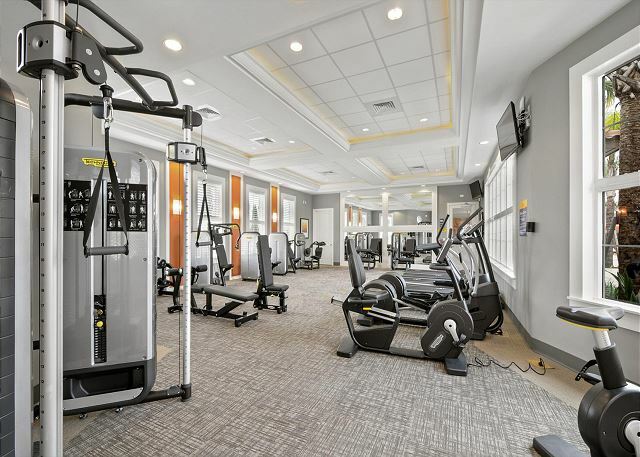 There are also 2 themed bedrooms, one for the fans of football offering two twin beds and the other one featuring a Disney theme with a queen size bed. 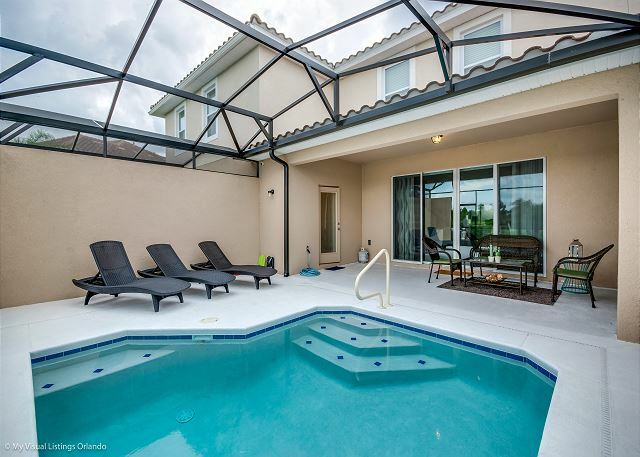 Refresh yourself in your own private splash pool or enjoy the spacious outside private area. 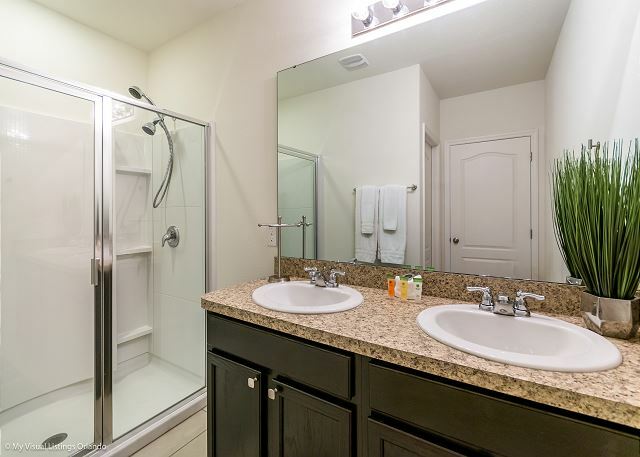 Free Wi-Fi and fully equipped laundry are also available in the property.